As a fully focused travel portal development company we provide highly interactive package tour booking websites with complete dynamic packaging system. We understand the interest and mindset of travelers and develop industry specific package tour booking solution that can meet your travelers expectations. What you need in your package tour booking website? 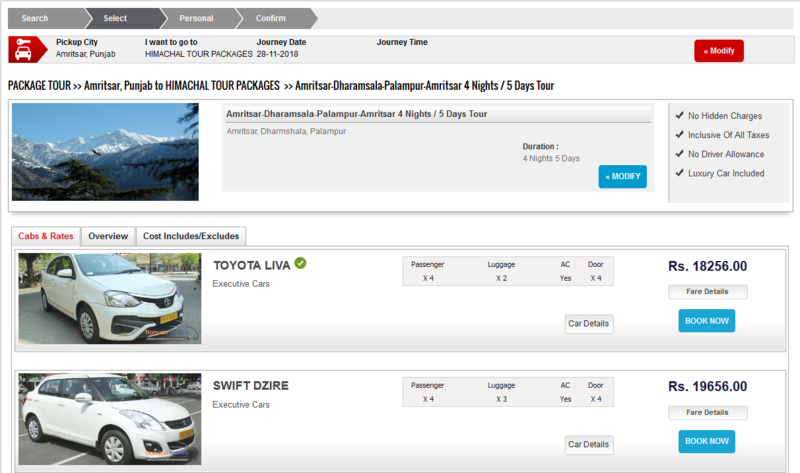 What options would you like to have in package tour booking website? 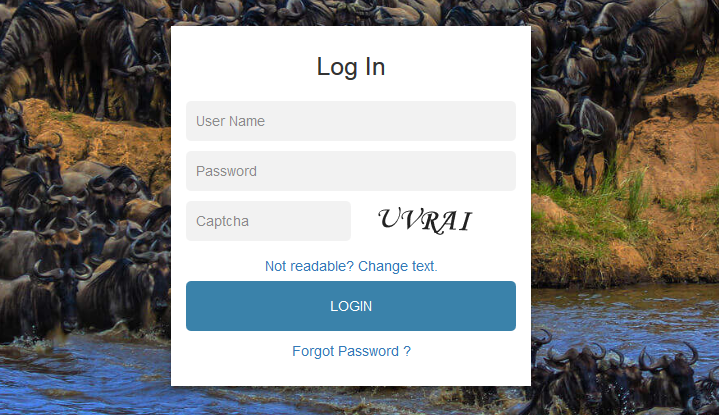 With this option you can create tours for group of visitors. 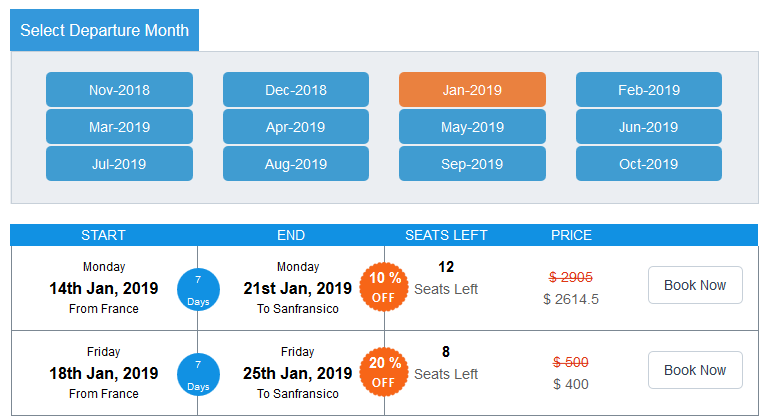 These are predefined package tours with predefined months and dates. In these type of package tours visitors can book the tour as per the availability of seats. Instant invoice sending option for all successful bookings. With customize tour booking option admin can create any number of package tours and visitors can plan to avail those tours as per their suitable month, no of person, date and time. Visitors can define their flexible month of visit, date of visit and time of visit. This is also a package tour booking website with only flights and accommodation booking. This package tour option doesn’t include any other options except flights and accommodation booking option. 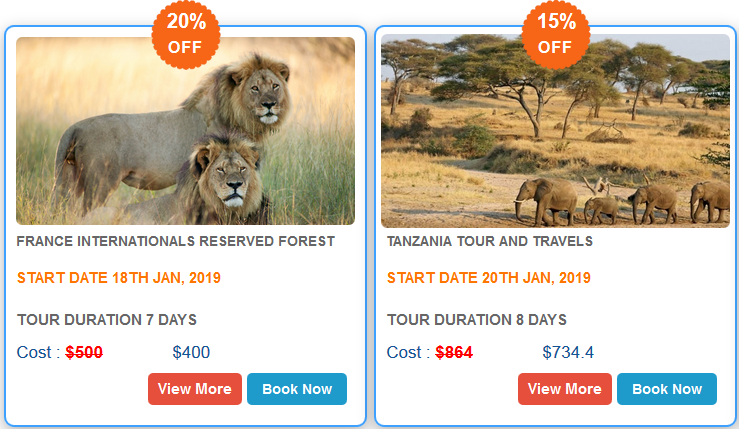 With all inclusive package tour booking website admin can define package tours inclusive of flights, transportation, accommodation and sightseeing. Admin can define tour inclusions and exclusions. Visitors can choose tours and pay online to book tours of their choice. The taxi tour package is a type of package which is the combination of package tour and taxi. In this package tour option visitors choose both package tours and taxi..